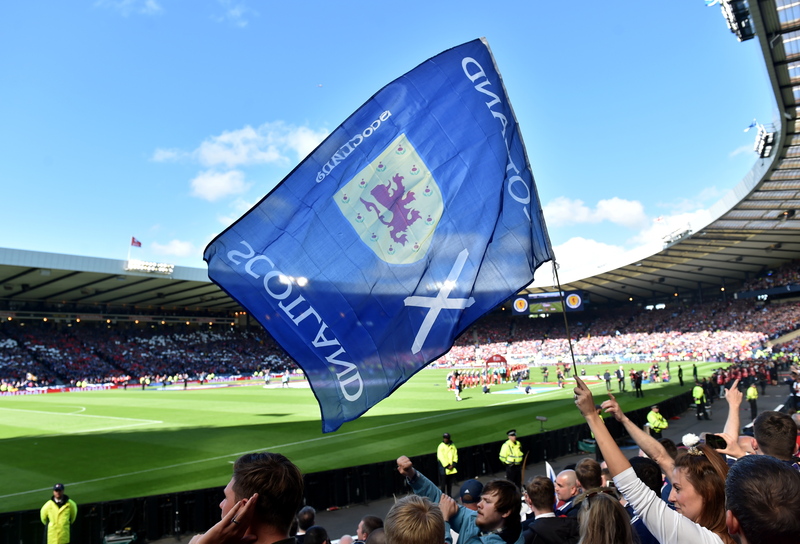 Scottish football fans have voted overwhelmingly for the introduction of safe standing areas. 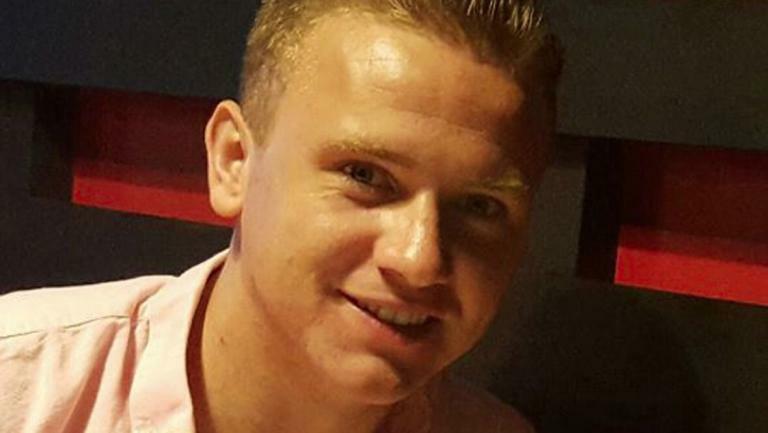 Police searching for missing Fife serviceman Corrie McKeague have been unable to locate the 23-year-old's mobile phone, it has been reported. 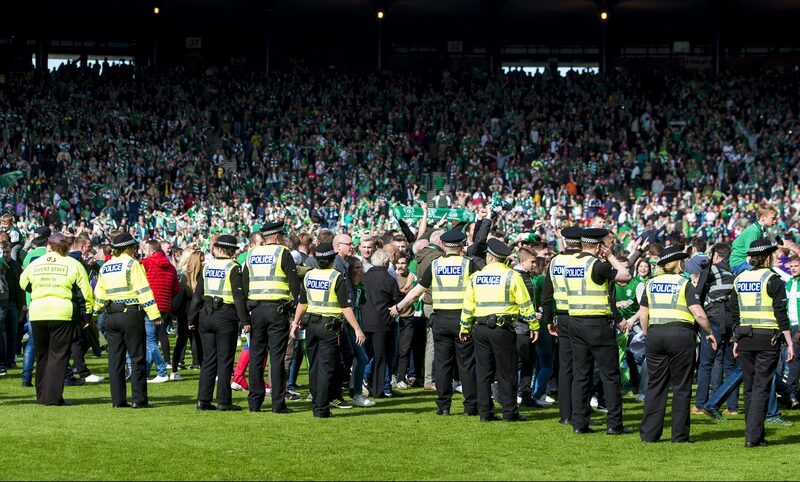 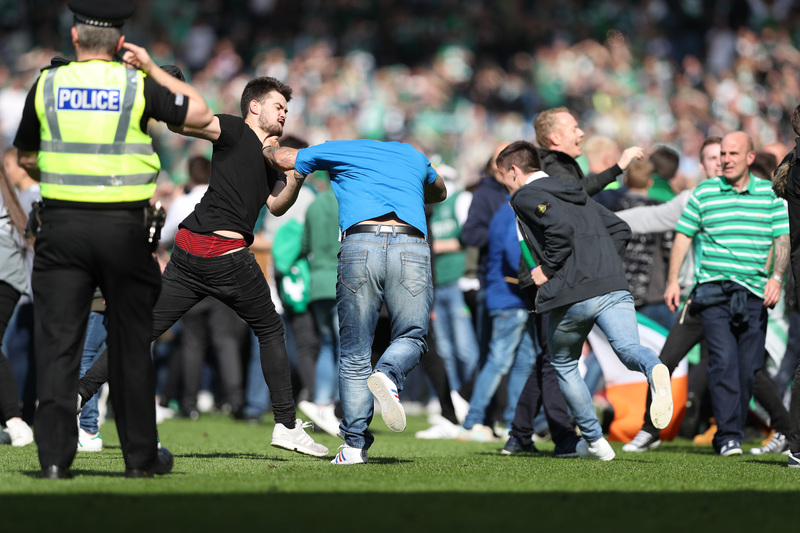 Police Scotland have provoked ridicule after claiming this year's T in the Park and Scottish Cup final were examples of skilful policing.